This book offers an examination of the role of emancipation in the study and practice of security, focusing on the issue of environmental change. The end of the Cold War created a context in which traditional approaches to security could be systematically questioned. This period also saw a concerted attempt in IR to argue that environmental change constituted a threat to security. 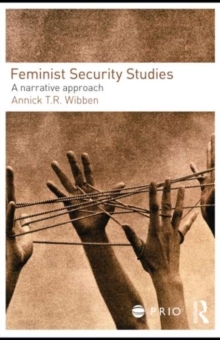 This book argues that such a notion is problematic as it suggests that a universal definition of security is possible, which prevents a recognition of security as a site of contestation, in which a range of actors articulate alternative visions of who or what is in need of being secured. If security is understood and approached in traditional terms - as the territorial preservation of the nation-state from external threat - then it is indeed difficult to see how environmental issues would benefit from being placed on states' security agenda. If, however, security is defined in terms of the emancipation of the most vulnerable individuals from contingent structural oppressions, then drawing a relationship between environmental change and security may be beneficial for redressing those environmental issues and prioritising the needs of those most at risk from the manifestations of global environmental change. 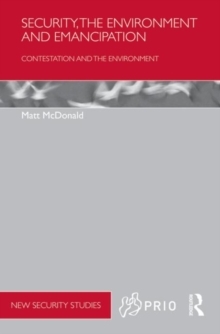 This book takes the limitations of contemporary approaches to the relationship between the environment and security as its starting point, and seeks to do two things. First, it aims to illustrate the ways in which arguments over approaches to environmental issues can be viewed as contestation over the meaning of 'security` in particular political contexts. 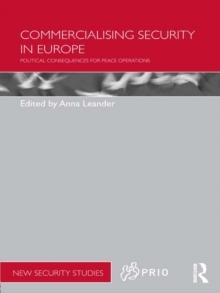 Central here is the composition and assumptions of the dominant security discourse to emerge regarding those issues: a framework of meaning for the most important forms of action on behalf of a particular group, defining the terms for meaningful contestation and negotiation about security itself within that group. 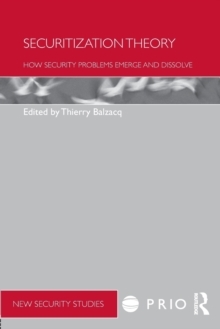 As such, the book attempts to illustrate the dynamics of competition over the meaning of security with reference to environmental issues, particularly focusing on instances of political change in the dominant security discourse through which that issue is approached. In the process the author points to the central role of these dominant security discourses in underpinning the most practically significant actions regarding environmental issues such as deforestation and global climate change. 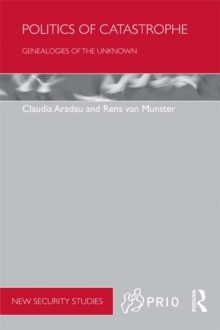 The book employs methodological tools that enable a focus on how particular frameworks of meaning are constituted and become dominant; how they provide a lens through which various issues are approached; and how discourses most consistent with redressing environmental change and the suffering of the most vulnerable might come to provide the framework through which security is viewed in particular contexts. This book will be of much interest to students of Critical Security Studies, geography, sociology, IR and Political Science in general.